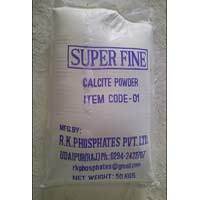 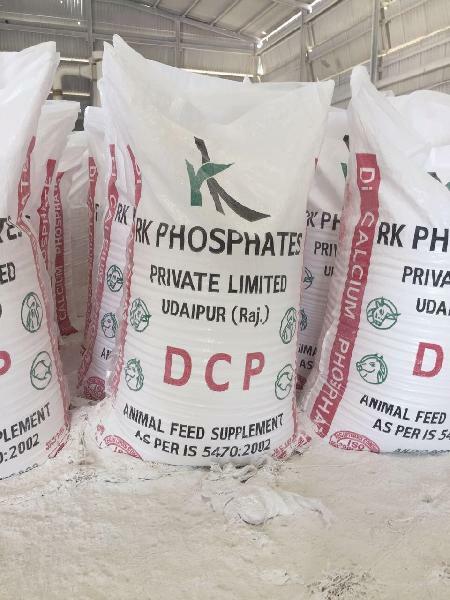 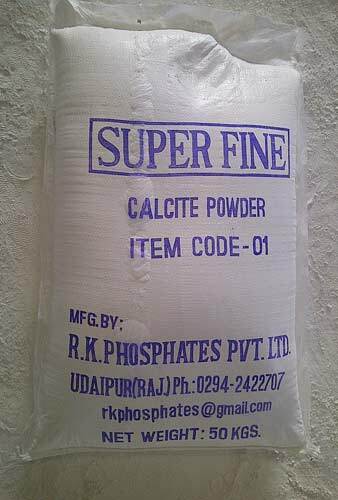 R. K. Phosphates Pvt. 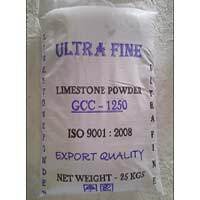 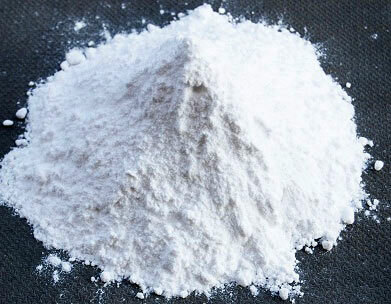 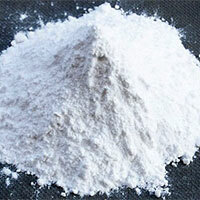 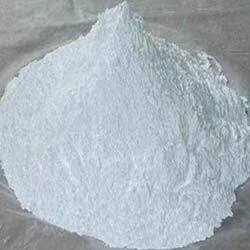 Ltd. brings forth a quality range of Minerals and Phosphatic Chemicals that includes Calcite Powder, Limestone Powder, Calcium Carbonate, Dicalcium Phosphate, Silica Powder, Quartz Powder, Talc Powder and Dolomite Powder. 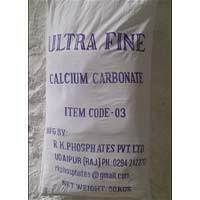 We have well equipped laboratory with trained, experienced & qualified staff, where we check the products on various parameters before making a final dispatch to the clients. 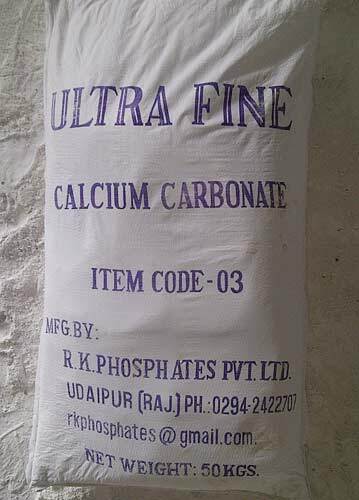 Further, we have particle size analyzer, reflectance meter and all other apparatus required for chemical & physical analysis in our in-house unit. 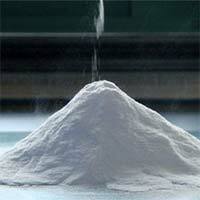 The clients can avail the products in various quantity packaging as per their requirement.